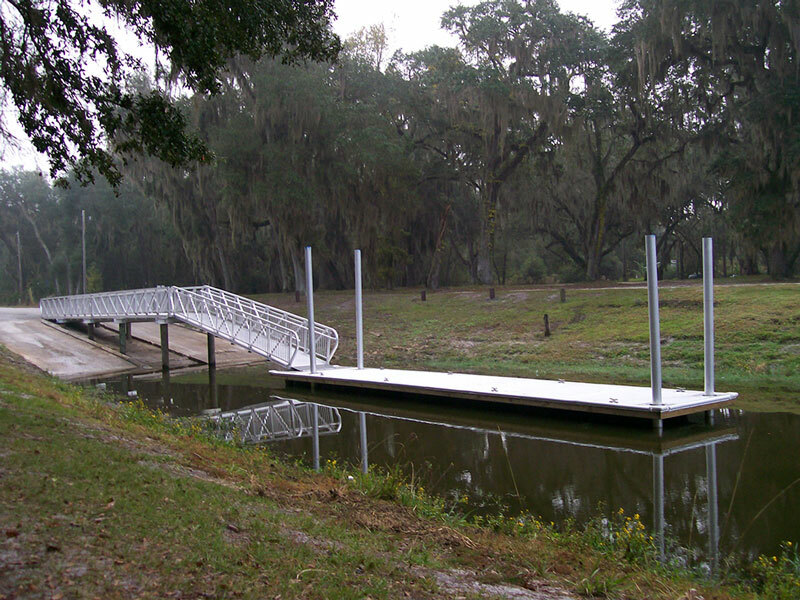 ​Boat launch with dock. Boat trailer parking available. Updates planned for this park include adding observation areas for wildlife viewing on Newnan's Lake.